The Critical Eye provides a comprehensive approach to the critical understanding of photography through an in-depth discussion of fifteen photographs and their contexts—historical, generic, biographical, and aesthetic. Lyle Rexer argues that by concentrating on just a few carefully chosen works it is possible to understand the history, development, and contemporary situation of photography. 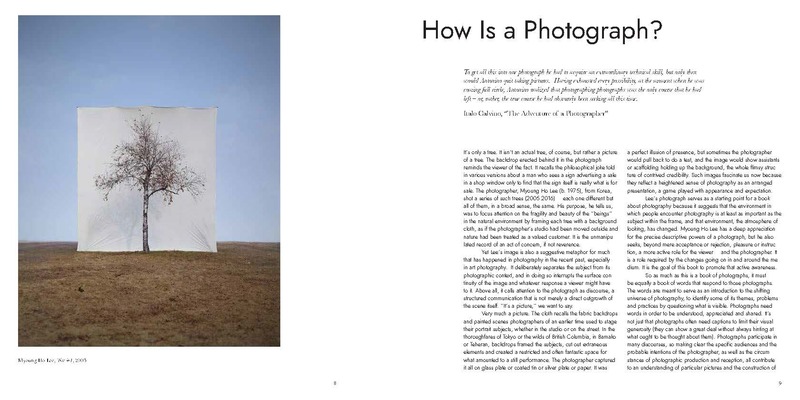 Based on the highly successful course at the School of Visual Arts developed by the author, this book provides a comprehensive approach to the critical understanding of photography through an in-depth discussion of fifteen photographs and their contexts – historical, generic, biographical and aesthetic. 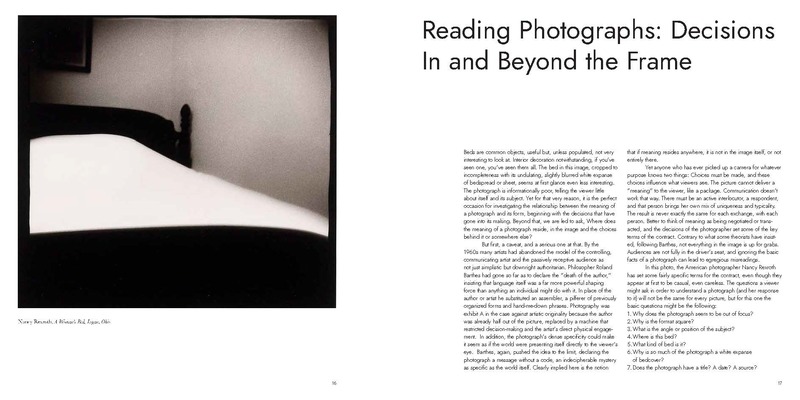 This book presents an intensive course in looking at photographs, open to undergraduates and general audiences alike. Rexer argues that by concentrating on fifteen carefully chosen works it is possible to understand the history, development and contemporary situation of photography. Looking to images by photographers such as Roland Fischer, Nancy Rexroth and Ernest Cole, The Critical Eye is the only book to address the totality of issues involved in photography, from authorial self-consciousness to the role of the audience. Its subjects are not limited to art photography but include vernacular images, commercial genres, and anthropology. 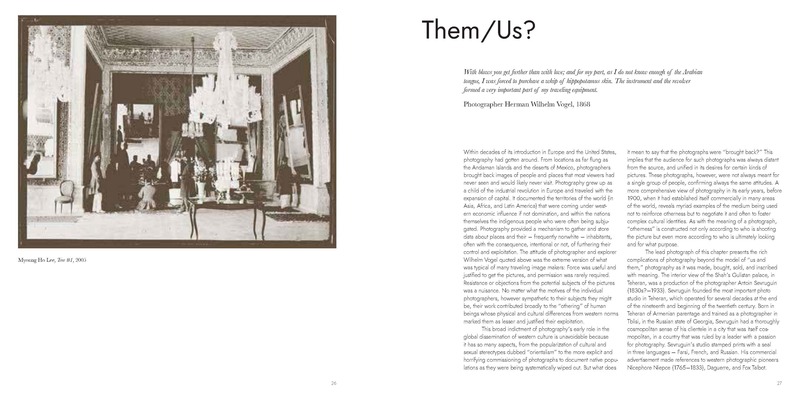 With every chapter it seeks to link the history of photography to current practice. 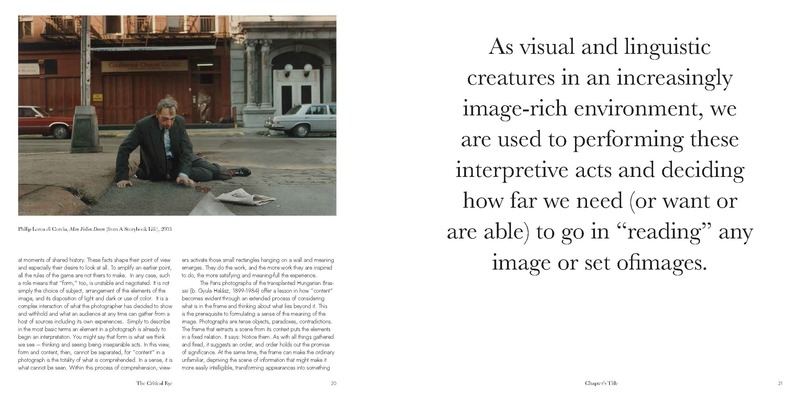 This highly illustrated and beautiful book provides a much-needed introduction to image production. Lyle Rexer is a writer, curator, critic and columnist, as well as a course leader at the School of Visual Arts. As well as being the author of numerous books on photography, he has also contributed to The New York Times, The New Yorker, Damn Magazine and Photograph Magazine. Lyle is the recipient of various prestigious awards, including the international Rhodes Scholar award. 'Rexer’s timely investigation in the shifting universe of photography underpins a number of arguments to which I subscribe wholeheartedly: that images need more "active viewers", that photography itself is no longer a medium but rather "a Swiss Army knife" i.e. a single approach and tool with many, and very diverse, applications; and that photographic practices can no longer be neatly separated into art, commercial, vernacular, or scientific domains.